As more and more chefs, home makers, and manufacturers recognize the incredibly wide range of applications for the rich, robust flavor of miso, this cultured soybean paste, once relegated to soups alone, is finding its way into a variety of innovative recipes in cookbooks, popular magazines, food blogs, and websites. 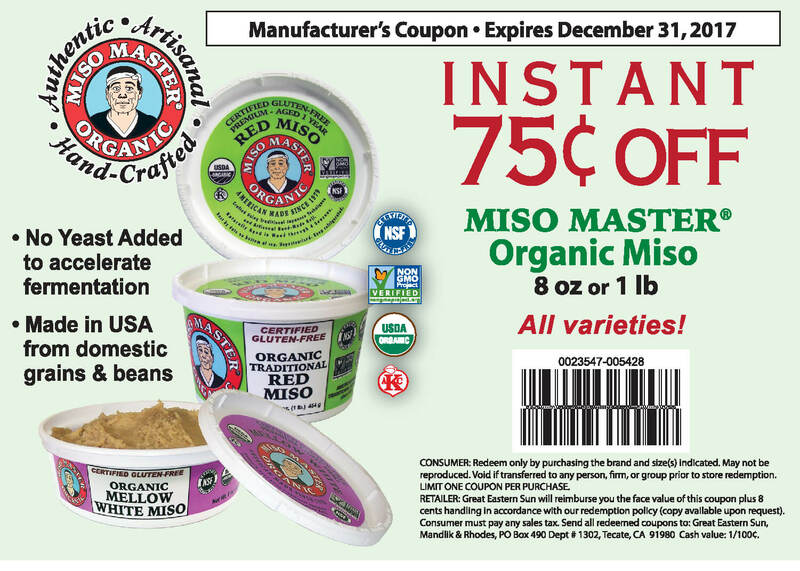 And Miso Master Organic Miso leads the way as the key element in the best flavor-forward, creative, and unique offerings in today’s modern cuisines. 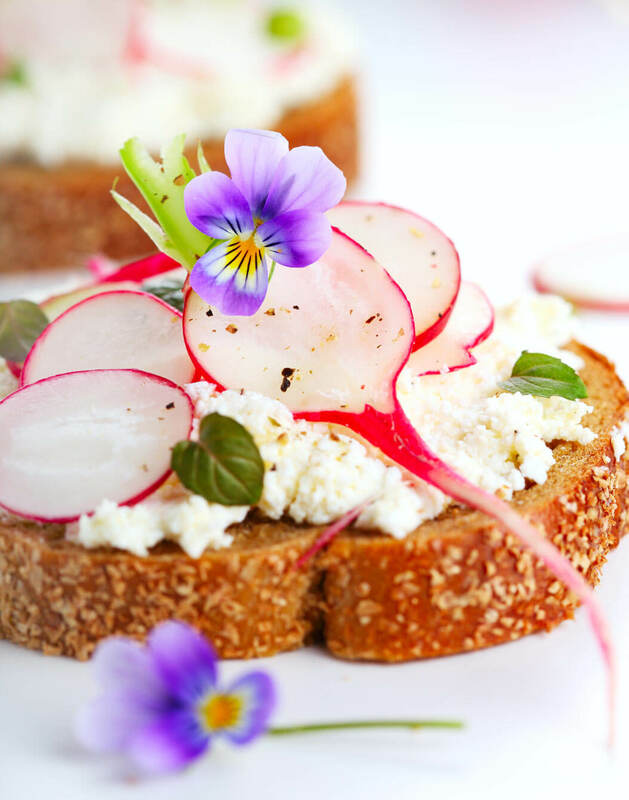 A growing number of manufacturers are also using Miso Master miso as an ingredient in their food products, including Cindy’s Kitchen, maker of all-natural dressings, gourmet dips, and cooling sauces; Brad’s Raw Foods Chips and Snacks.